Well, that's all I need to say. Really. One word. Unbroken. That's it, but being full of hot air, I'll say more. Amazing beyond words. Well researched, well written, well thought out. As for Louie Zamperini, I am not only amazed that he lived to be 97, I'm amazed that he lived to be 30. Unbroken changed my view of so many things. Political, personal, emotional, and spiritual. It touched my heart in a way that I will forever see WWII in a completely different light. I now understand how the gut-wrenching decision was made to end the war. Do I have the kind of forgiveness in me that I read about in the book? I would hope so, but I'm afraid I don't. I pray for it, try for it, but I fall short again and again. If you don't read any other book in 2015, read Unbroken. It WILL change you life in some way. Since there were only 7 of you, I'm sending all of you an ebook. 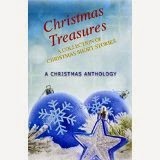 5 free Christmas ebooks in time for holiday reading! 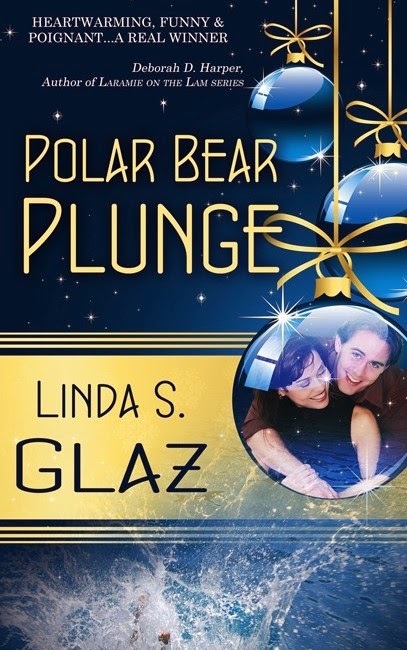 Hey, just leave your email addy and I'll draw 5 names TONIGHTto win a copy of Polar Bear Plunge, a really sweet Christmas ebook. I'd love to bless you this holiday with a nice hour read that will make you laugh and make you cry. A HEALTHY PROSPEROUS NEW YEAR! Wonderful new short story read unfolding. If you like suspense, shoot on over!